If you can walk on it, we can design, install, repair and refinish it! Perfect Flooring is your premier flooring company in Western Pennsylvania. Based in Pittsburgh, we provide service throughout the city and beyond, including Monroeville, Cranberry, Washington & Butler. A beautiful home is built from the ground up. As your source for all flooring needs, we repair, replace and install any type of flooring. Perfect isn’t just our name—it’s a promise. Whether you need inside or outside work, hardwood floors, concrete, or a brand new deck, we can get the job done. When it comes to flooring, you only need one number on your speed dial. Call Perfect Flooring today. 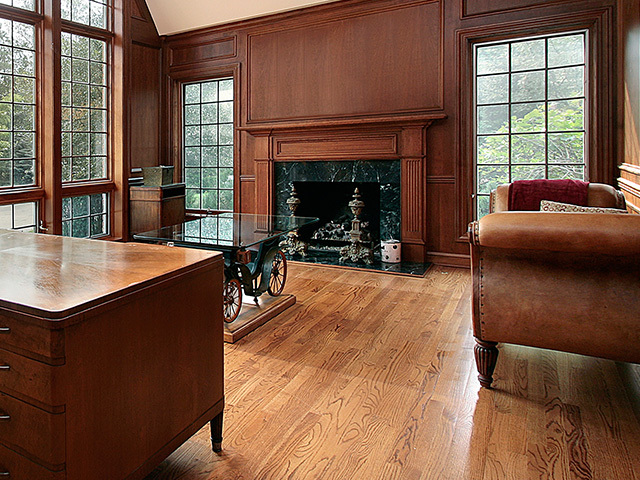 Hardwood floor is durable, resistant to damage and looks great. We offer a wide range of woods and styles. 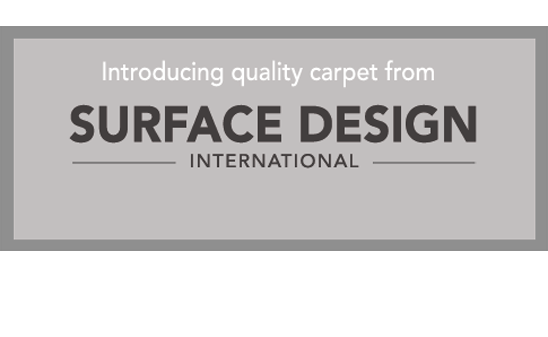 Carpets don't just look great-they make your home more comfortable and accomodating. Check out our wide selection and see our samples firsthand. Slate, marble, stone and more. Tile flooring is always an elegant choice for any bathroom or kitchen area. Laminate offers the same great look as hardwood at a fraction of the price. 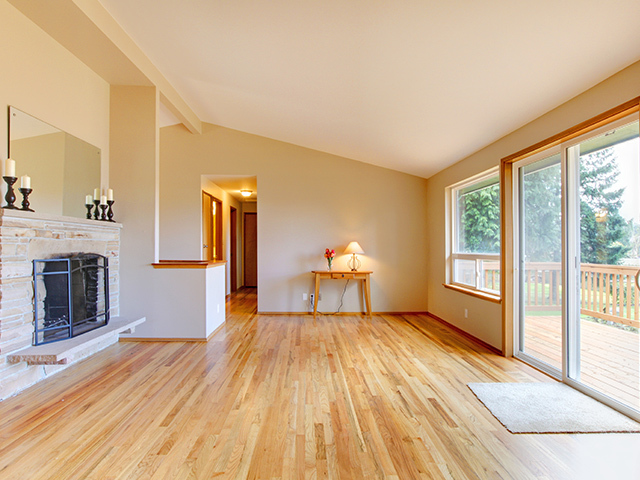 Rehabilitate your home with a brand new, affordable floor. Vinyl can imitate the style and feel of any flooring, make it both affordable and endlessly adaptable to suit the exact look you're dreaming of. Make the deck the centerpiece of your home. Ideal for entertaining guests or simply relaxing after a long day. Since 1996, Perfect Flooring has provided professional flooring installation and remodeling to our customers. We bring the goods right to your door. Whether inside - we carry a full selection of styles and colors. Flooring can get complicated. Here you'll find a list of answers to common questions. If you have any concerns, give us a call. We're already affordable. 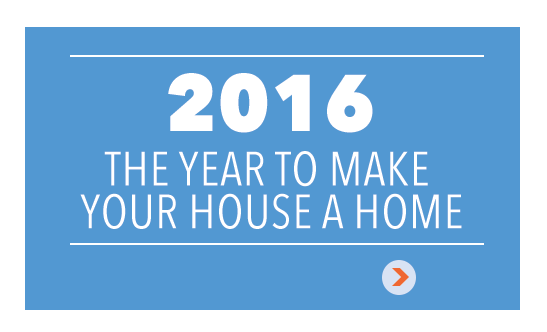 But with coupons and seasonal discounts, you can install a whole new floor at a price you won't believe. Perfect Flooring did an amazing job on my home!! We desperately needed a refinishing, our old hardwood had really worn down over the years, and especially with kids. These guys came in for an appraisal and an estimate, and later that week they had our hardwood completely refinished. It looks great, it feels great, and there’s no mess. If you’re looking for a hassle free job, consider Perfect Flooring.